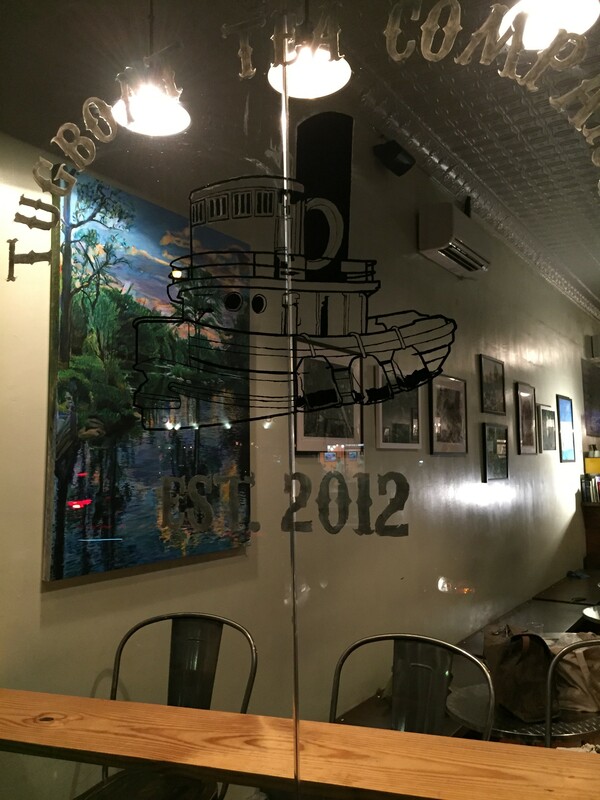 Join us for the next Tugboat art opening! This show features landscape photography by Robert Marvin and Yoshiko Mori and landscape painting by Noel Hefele. How do you value a tree? You only have 422 trees, knowing that, does it change how you look at an individual tree?422 sounds like a lot, but is it?